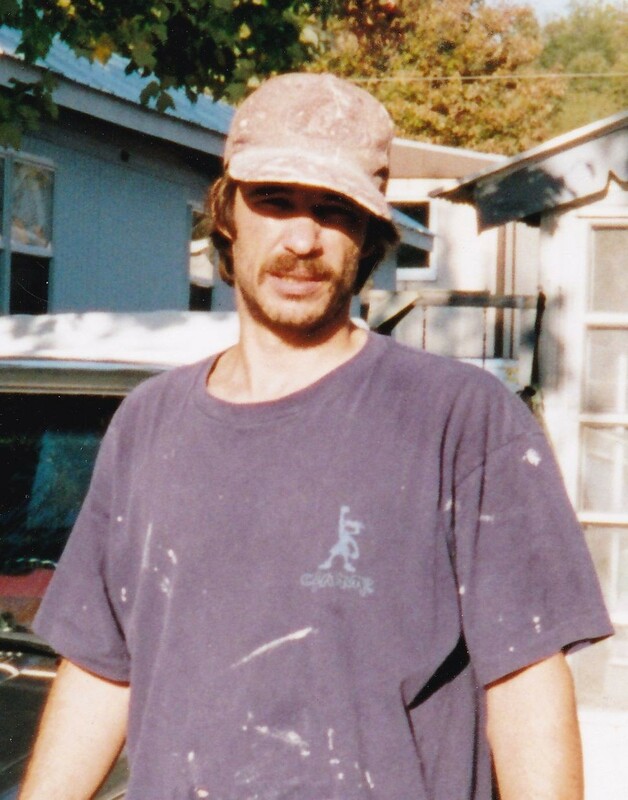 Thomas "Tomar" Rideout, 50, of Winooski passed away on September 2, 2015. He worked for many years in the construction field, owning his own construction business. Left to cherish his memory is his mother Maureen Rideout, sister Patty Edward, brothers Carl Billadeau, Robert Rideout, and David Rideout, nieces and nephews James, Carl, Dylan, Mike, Bobbijo, Tiffany, Angie, and Madlaine, best friend Ed Foy, roommate Tania Chatterton who took great care of him during his illness, extended family, and countless friends from the old north end and beyond. He was predeceased by his brother James “Butch” Rideout. No services will be held. Arrangements are under the care and direction of LaVigne Funeral Home and Cremation Services. Donations can be made to Vermont Respite House. To share condolences with the family visit lavignefuneralhome.com.